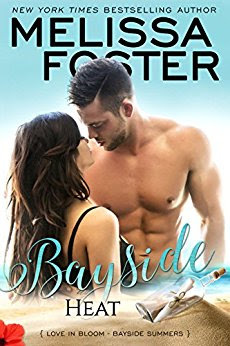 In BAYSIDE HEAT...Drake Savage has always done the right thing, especially where beautiful and fiercely determined Serena Mallery is concerned-even when it means keeping his feelings for her to himself. Serena has always wanted more than what their small town of Wellfleet, Massachusetts has to offer, and Drake's roots are so deeply entrenched in the Cape, it's all he can do to watch her pack up her life and move away. ***Bayside Summers is part of the Love in Bloom romance collection by New York Times & USA Today bestselling and award-winning author Melissa Foster. While each book may be read as a standalone, you might enjoy reading the entire Love in Bloom series. Characters from each sub-series appear in future books. 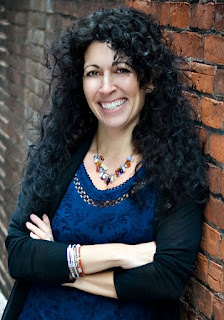 Visit Melissa's website for family trees, series checklists, and more.